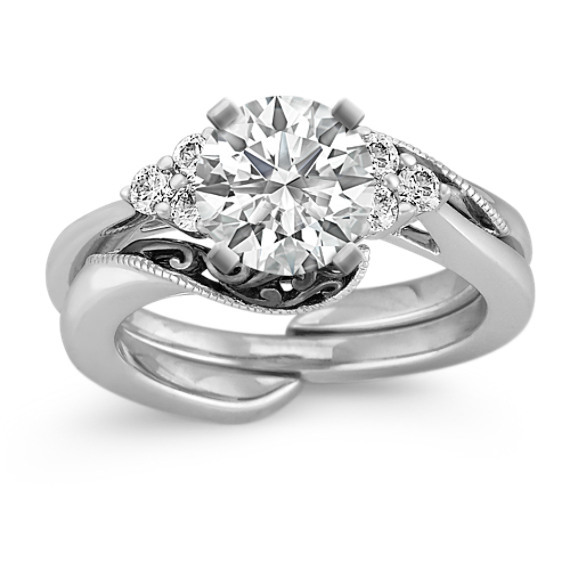 Engagement Rings for Her - Design Your Ring at Shane Co.
A ring for today and all of your tomorrows. 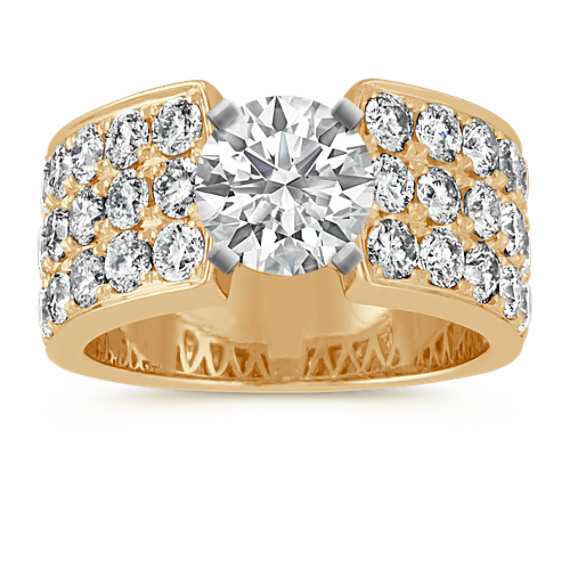 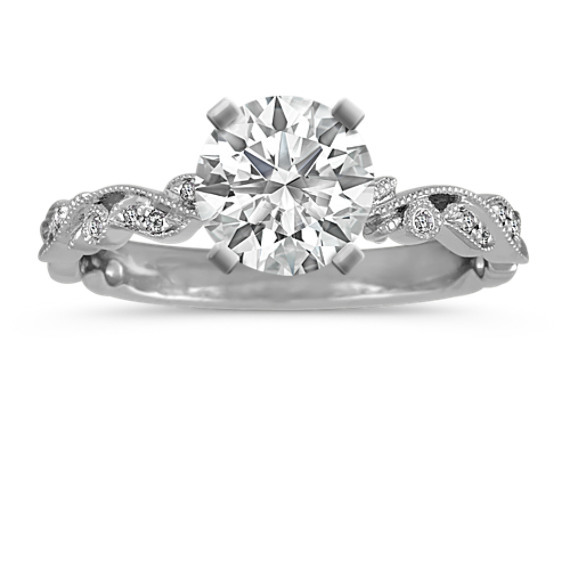 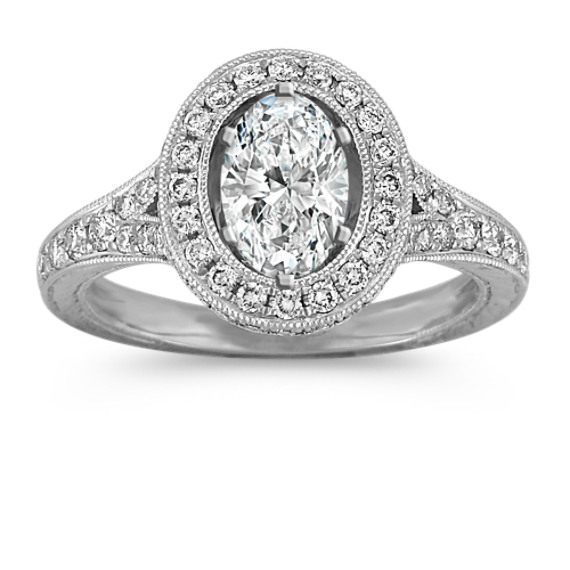 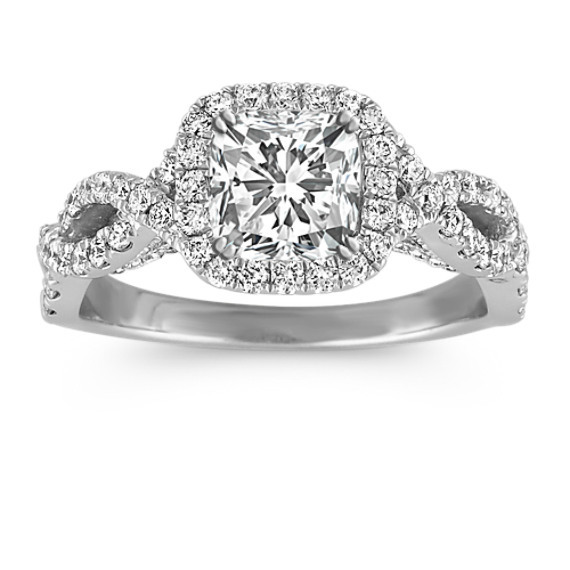 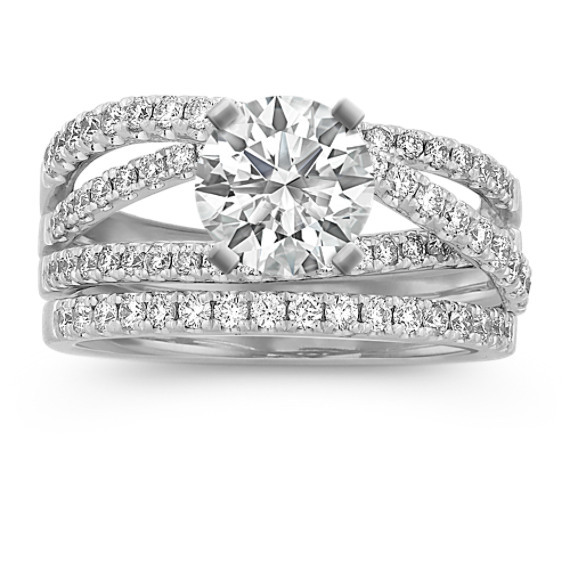 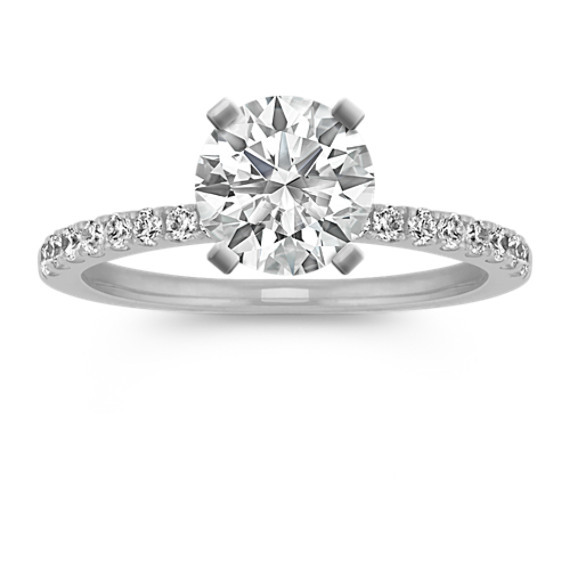 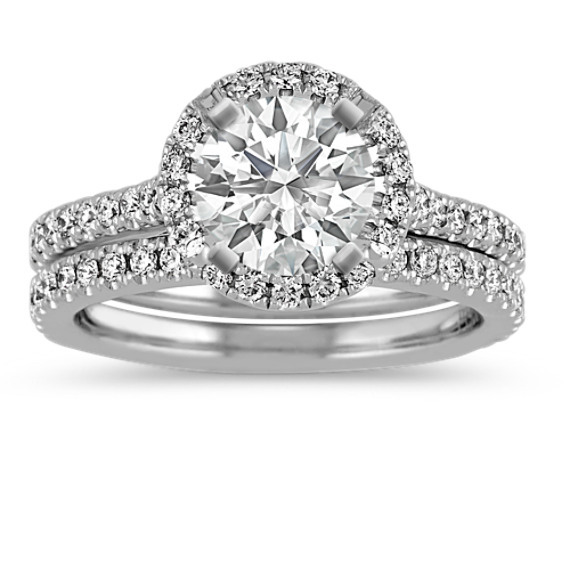 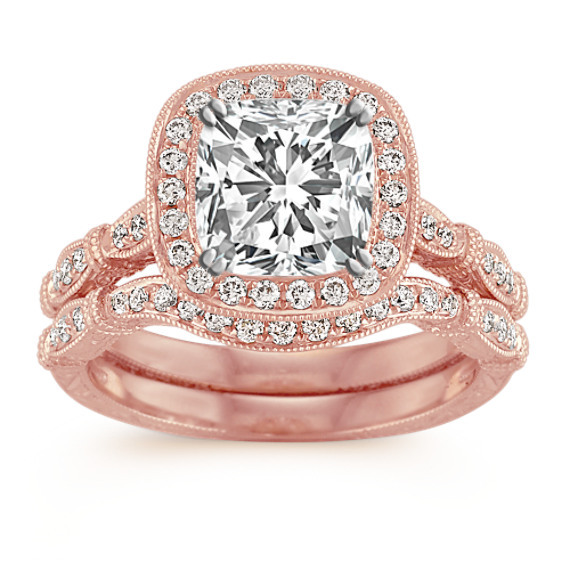 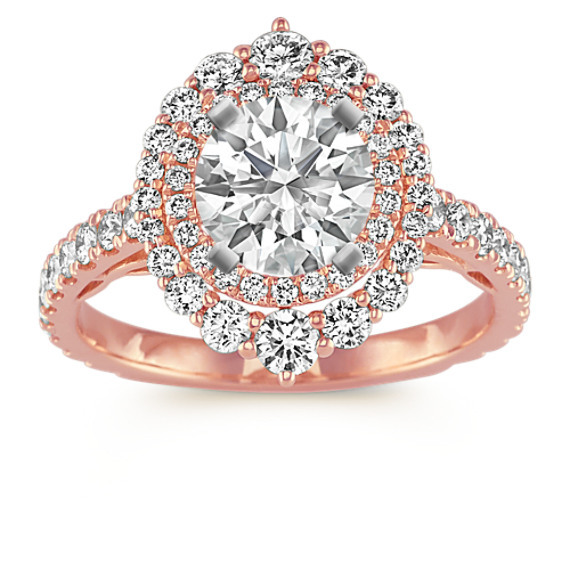 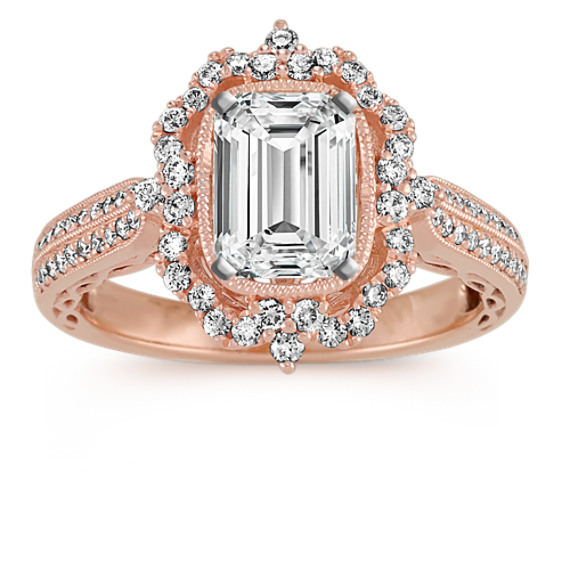 Find the one you’ve been looking for with Shane Co.’s signature selection and sparkle. 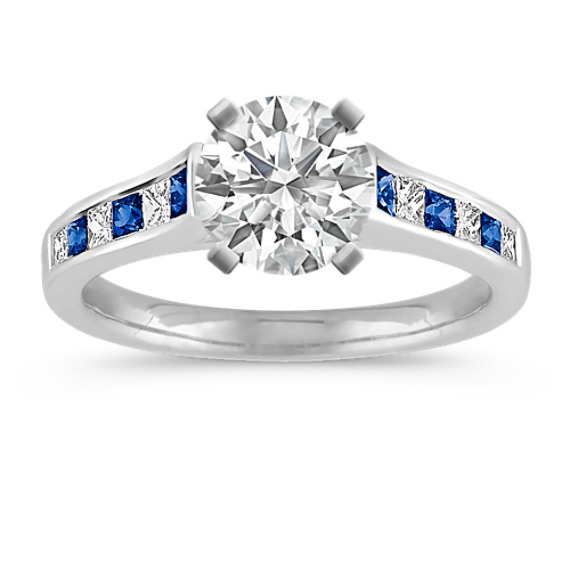 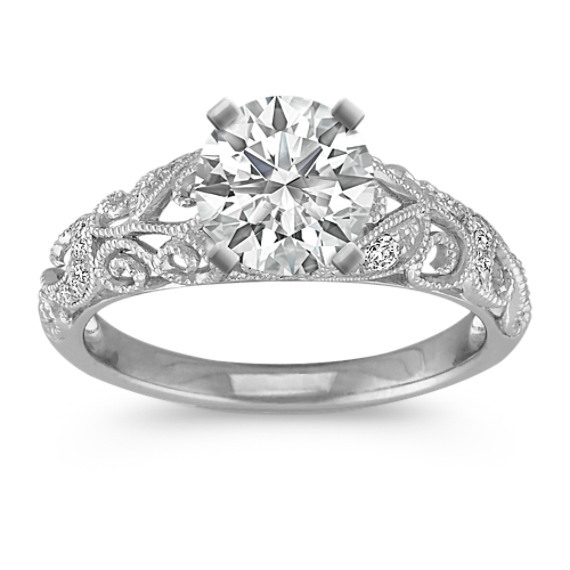 You’ll find halo styles, vintage looks, solitaire settings, infinity designs and unique rings with colored stones. 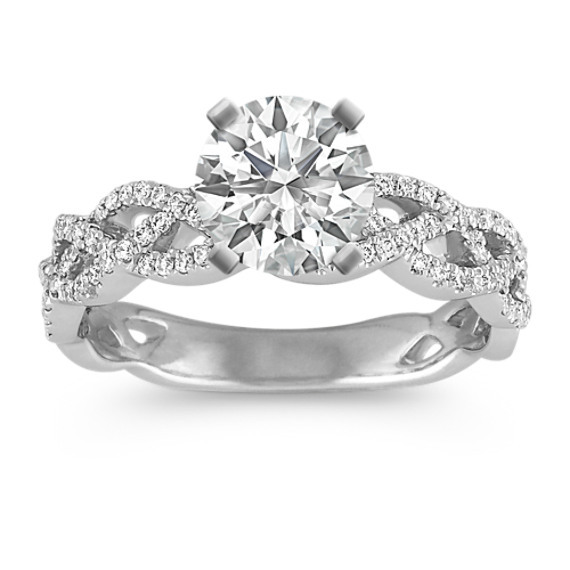 Pick your setting and your stone for an engagement ring that tells your love story. Engagement Rings from Shane Co.
Getting down on one knee and asking the most important question of your life is a milestone moment. 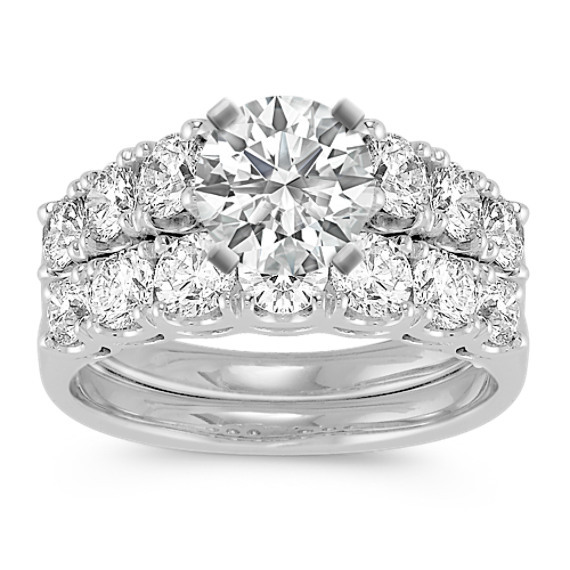 Make the experience perfect with a beautiful engagement ring she’ll love. 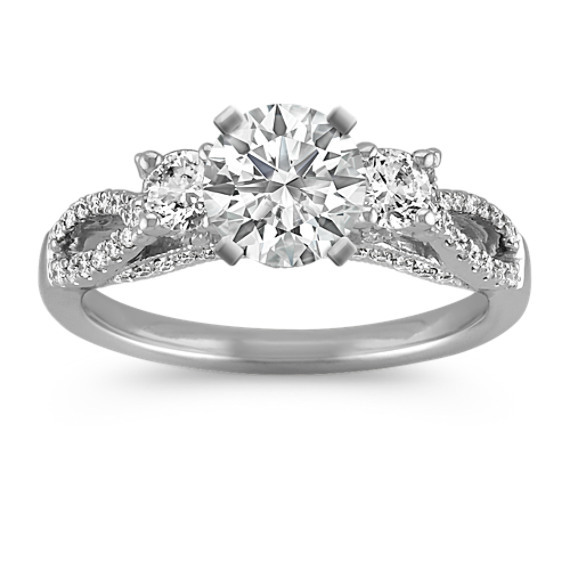 With Shane Co., shopping for unique engagement rings has never been easier. 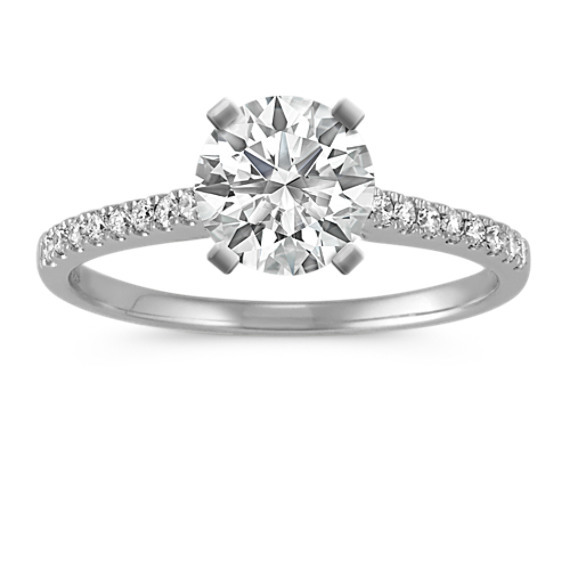 What kind of stones are popular for engagement rings? 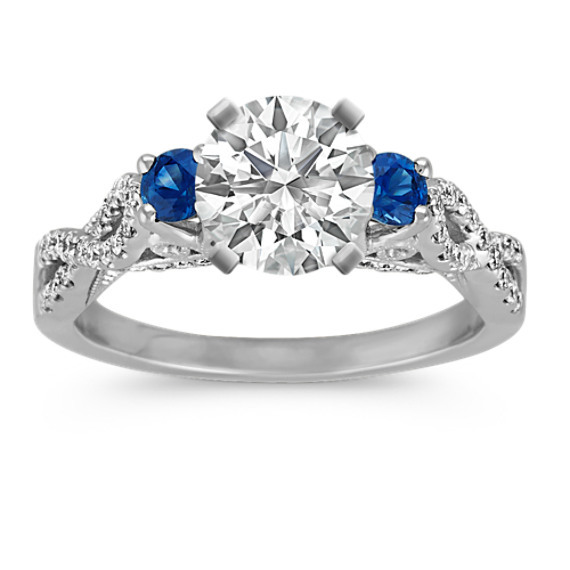 While diamonds are the most popular choice for center stones, many of our rings for engagement incorporate colorful gemstones. 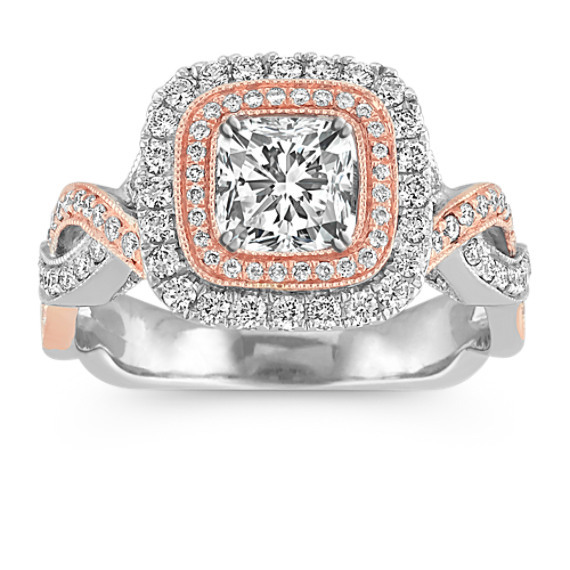 These vibrant hues come in the same shapes as diamonds. 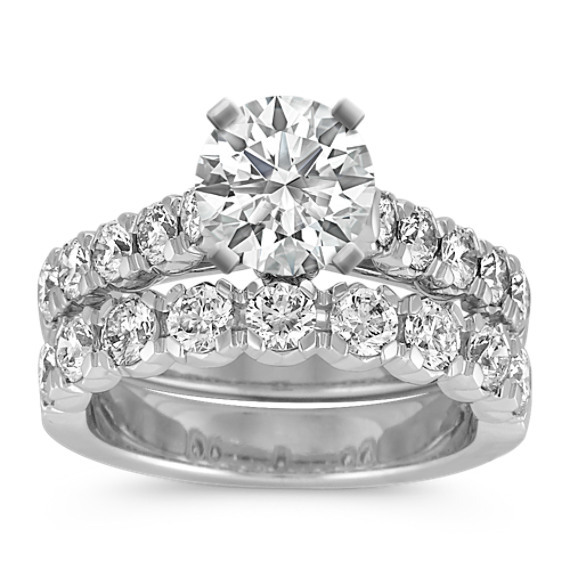 Whether you’re picking out rings for your engagement or matching wedding rings, knowing what to expect when you shop can make your decision much easier. 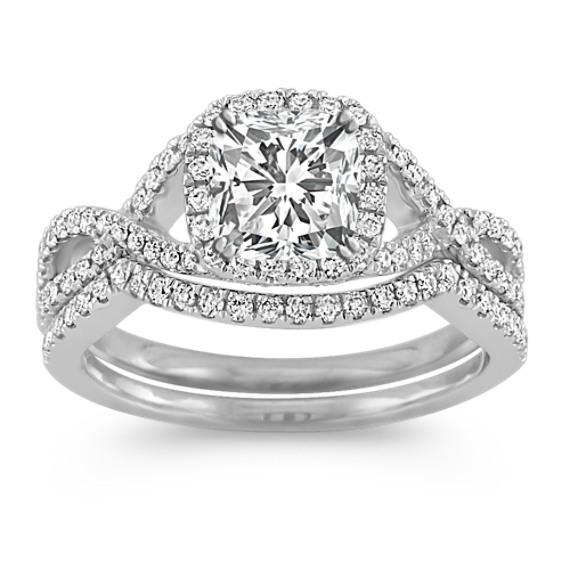 With over a thousand designs from classic to modern, shop Shane Co. to find the engagement ring of her dreams. 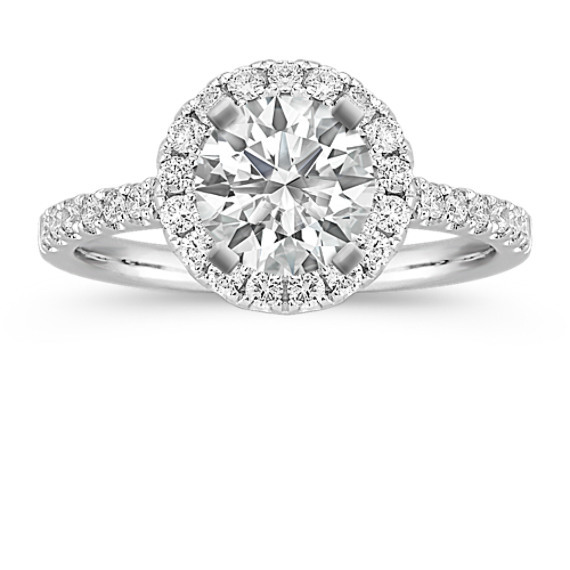 What are the different halo shapes for engagement rings? 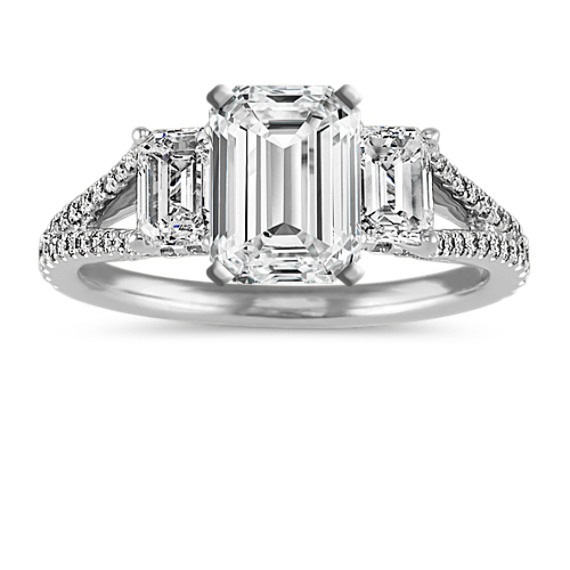 - Emerald: This cut is more traditional, featuring a rectangular shape and cut corners. 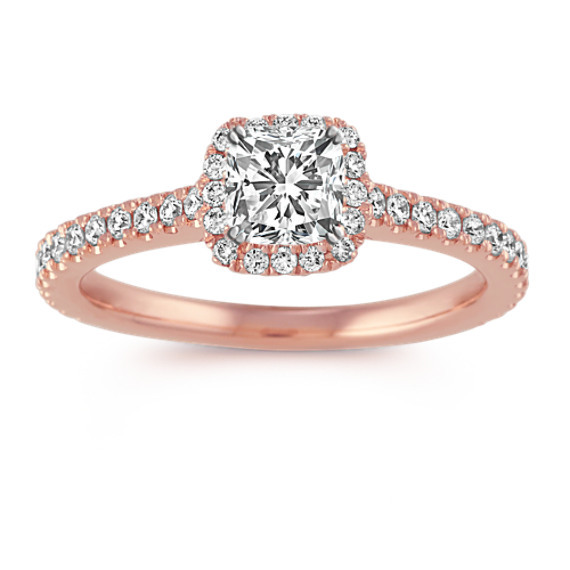 - Cushion: The cushion features a rounded square shape and gained popularity in the 19th century—a great option if you’re looking for vintage engagement rings. 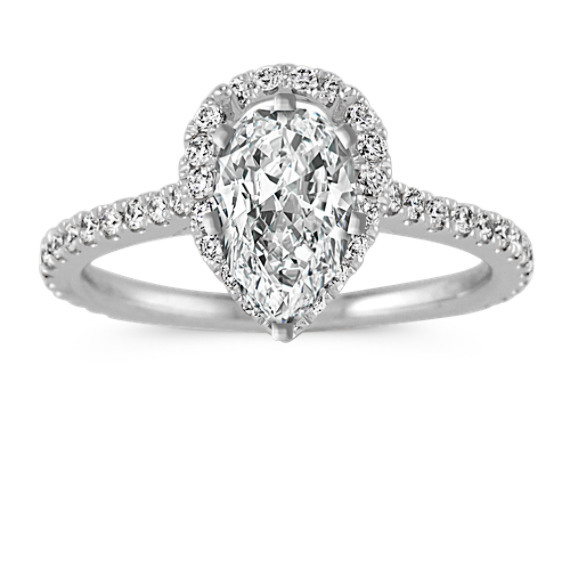 - Marquise: This diamond shape is elongated, which helps the diamond look bigger. 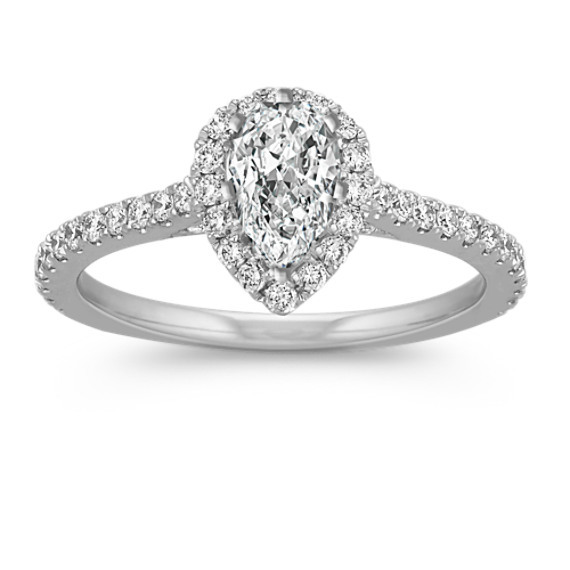 - Pear: Also known as a tear drop diamond, this cut is a combination of a marquise and round cut, featuring a tapered point at one end. 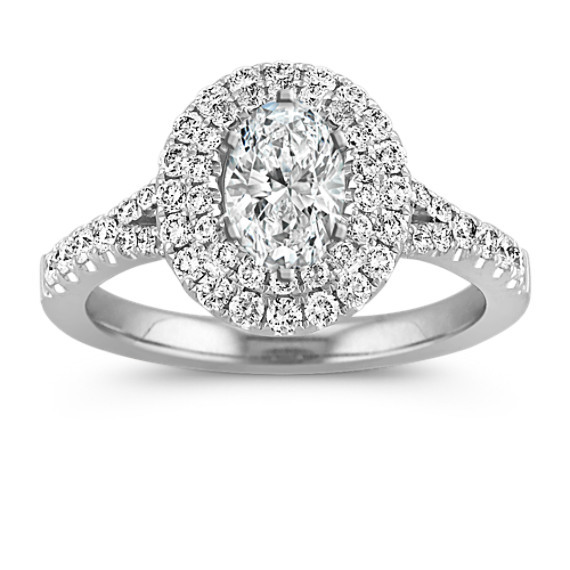 - Oval: This shape of diamond is similar to the round cut, but can provide the illusion of larger size. 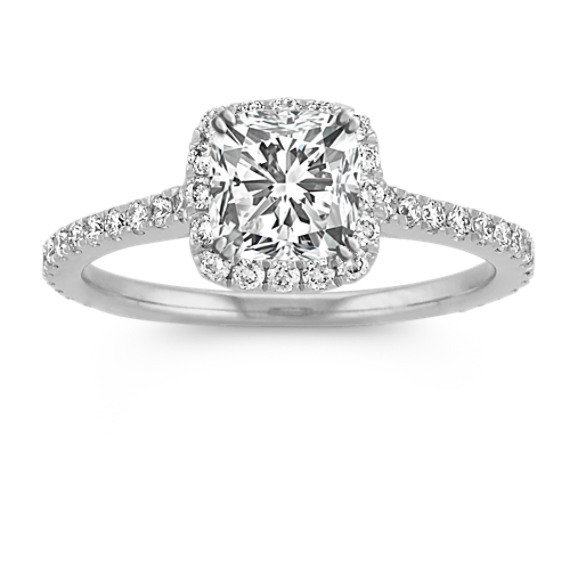 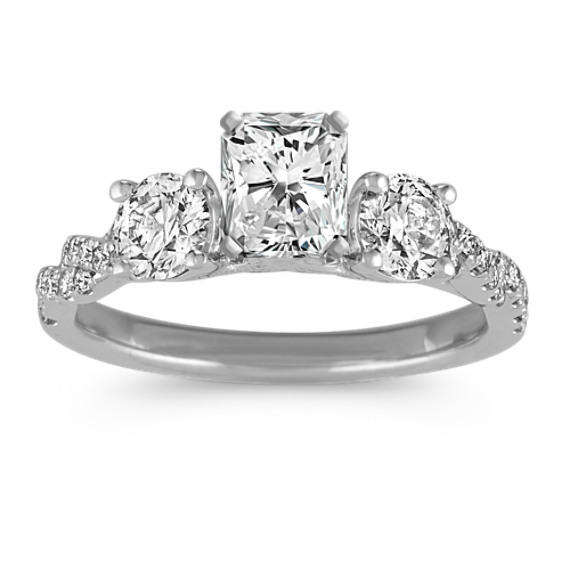 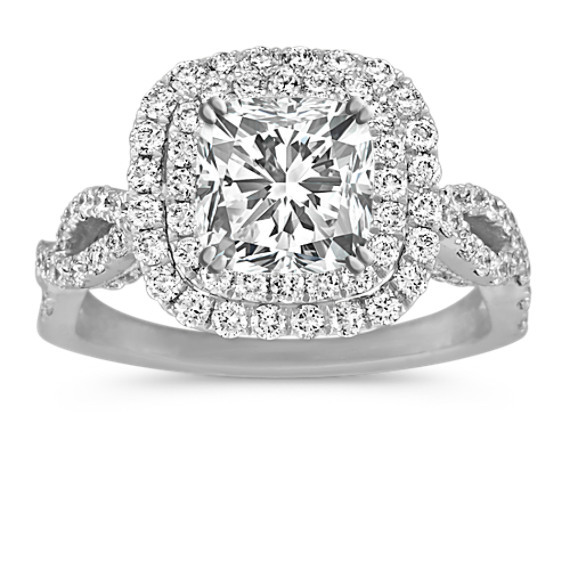 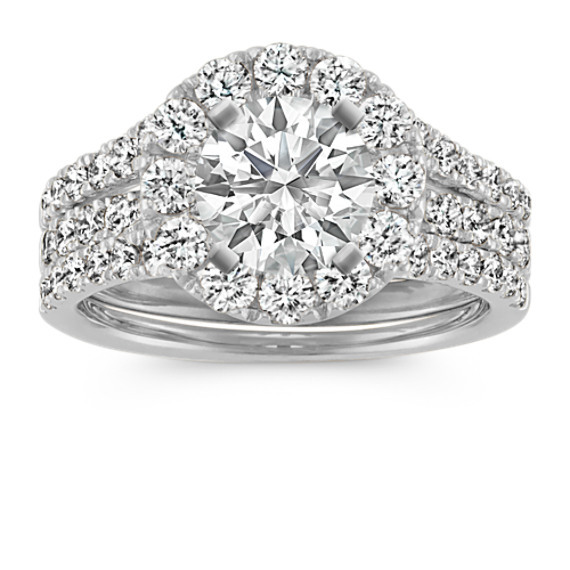 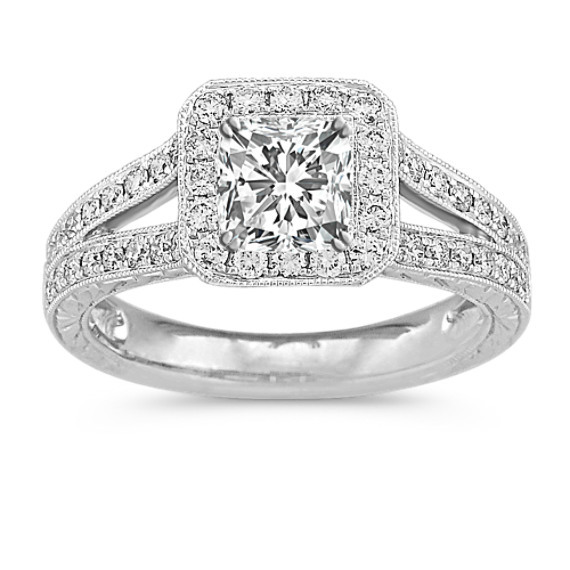 - Princess: The princess cut features the sparkle of a round cut but is square in shape. 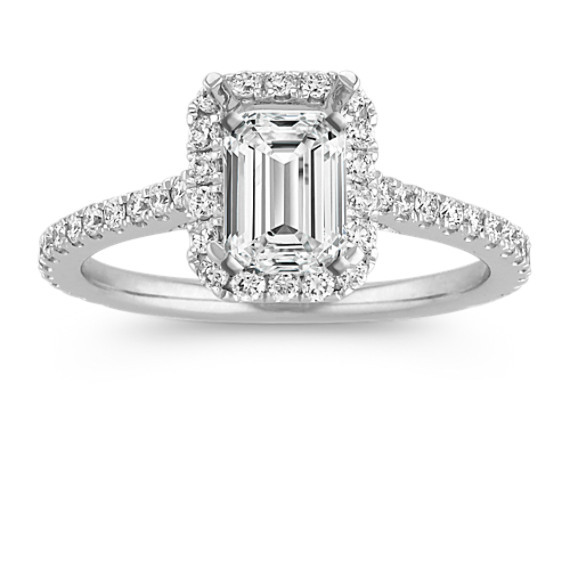 With terracing seen on emerald cuts, the princess cut is one of the most popular shapes found in engagement rings for women. 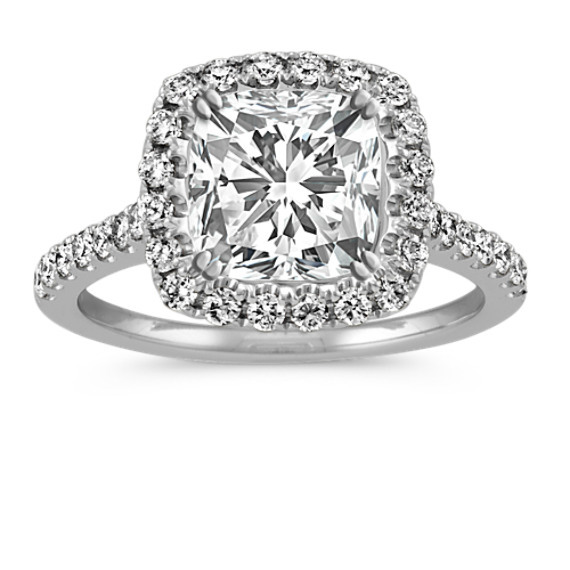 - Round: This cut is by far the most popular. 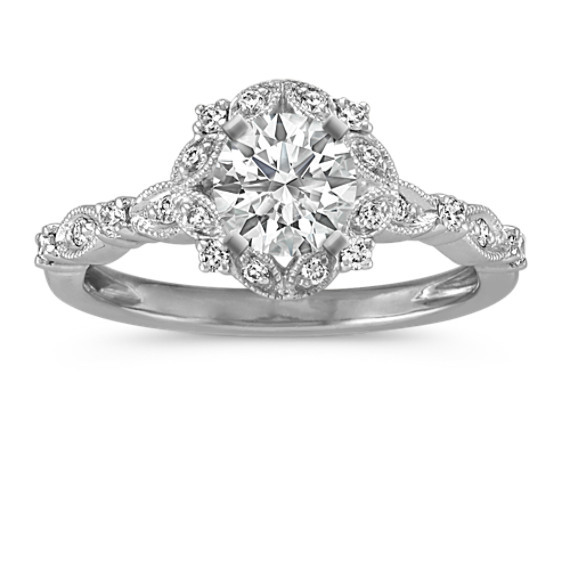 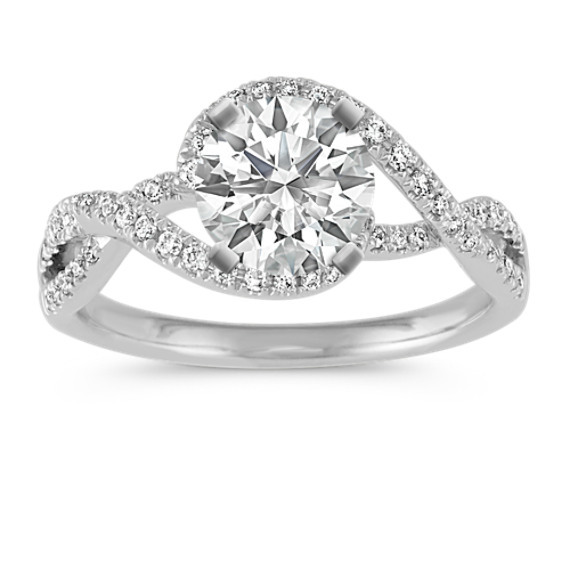 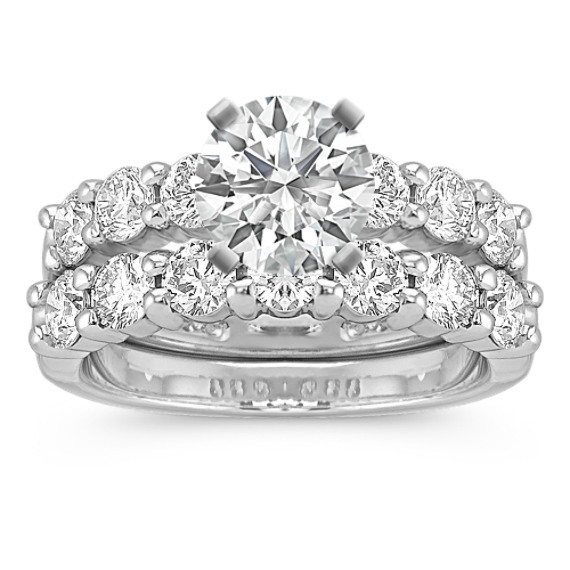 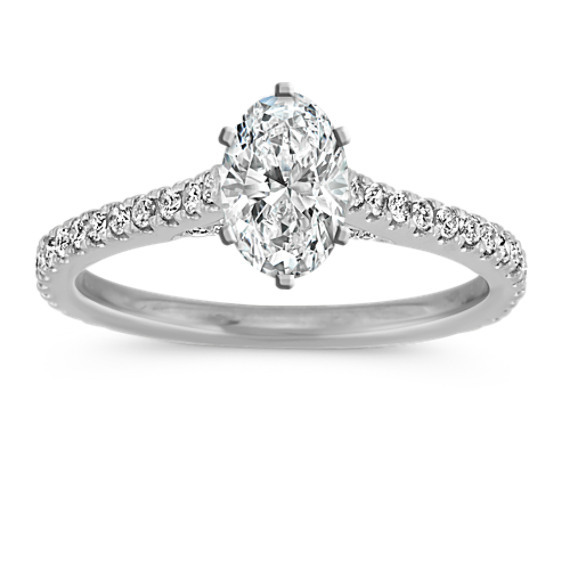 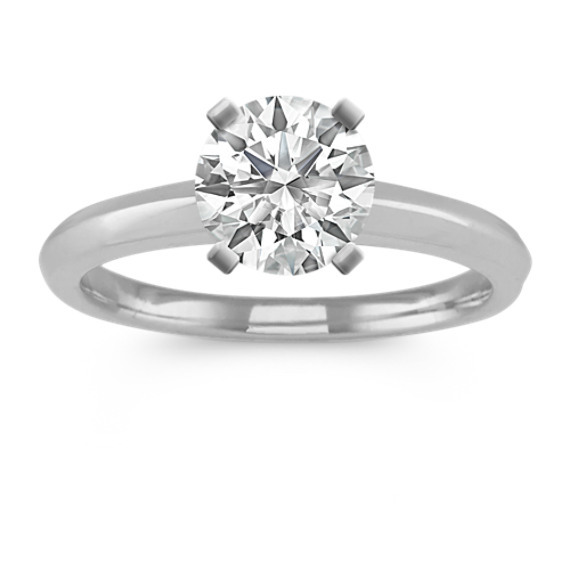 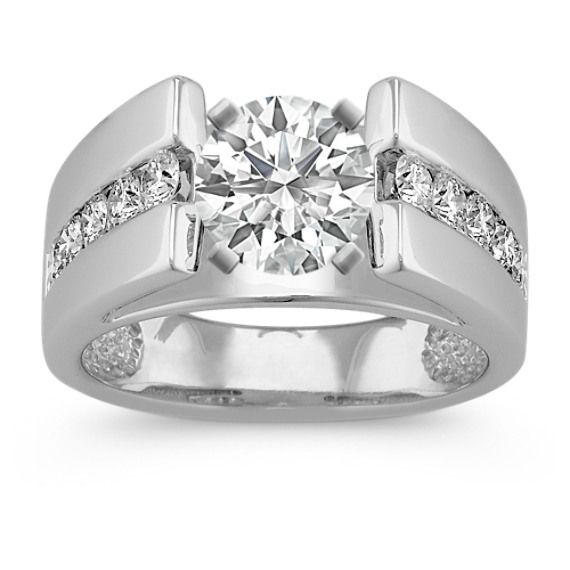 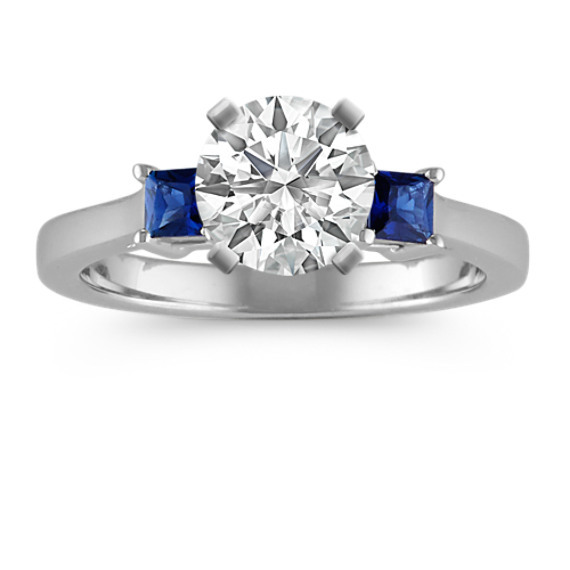 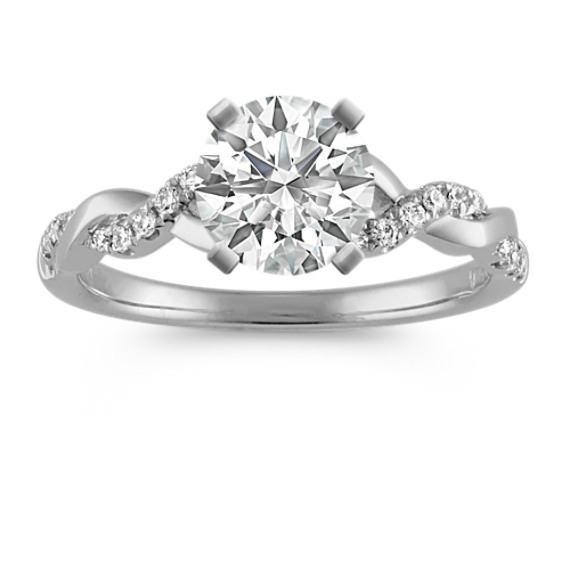 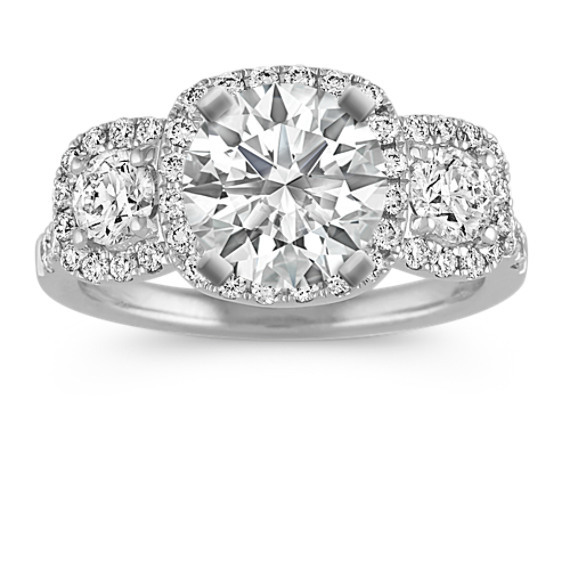 Its symmetrical shape offers captivating brilliance and can often be found on classic engagement rings.